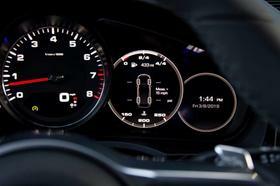 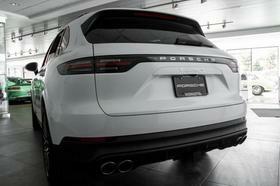 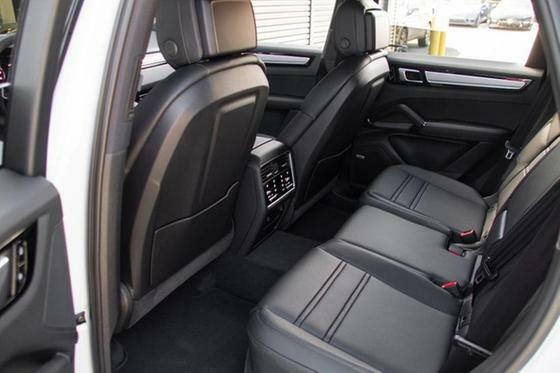 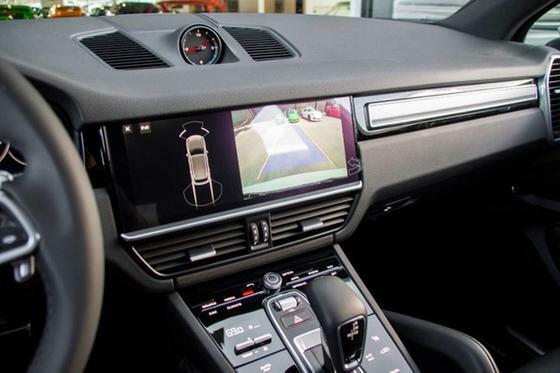 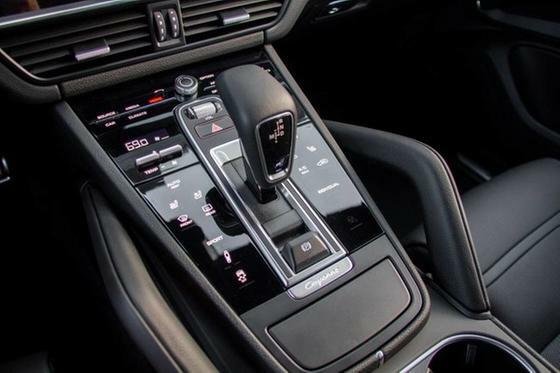 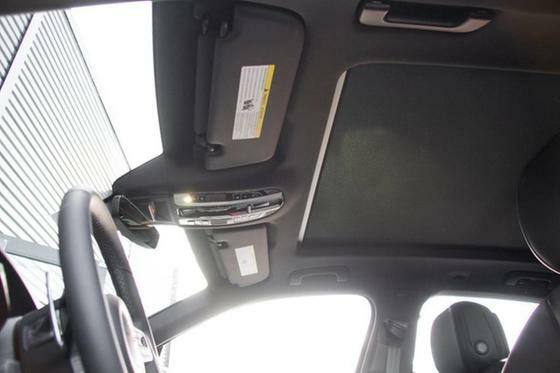 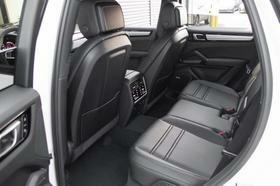 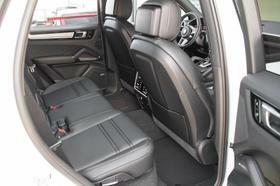 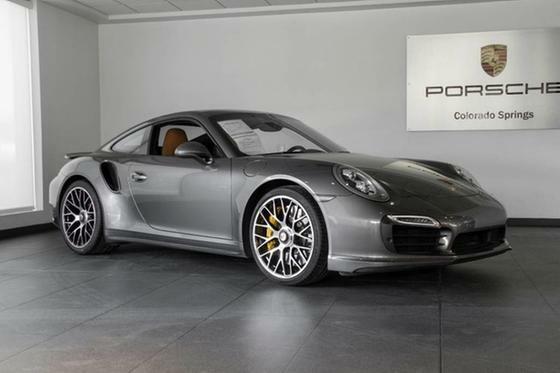 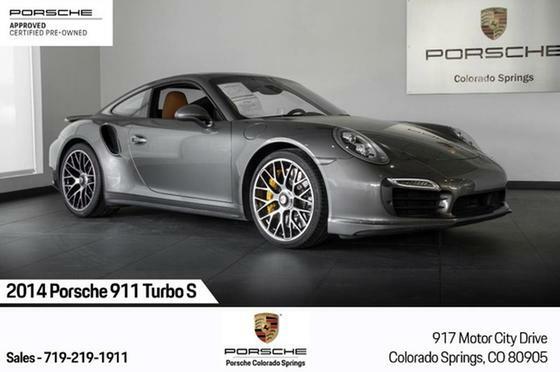 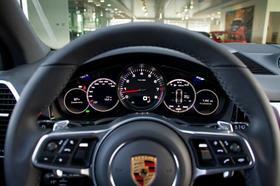 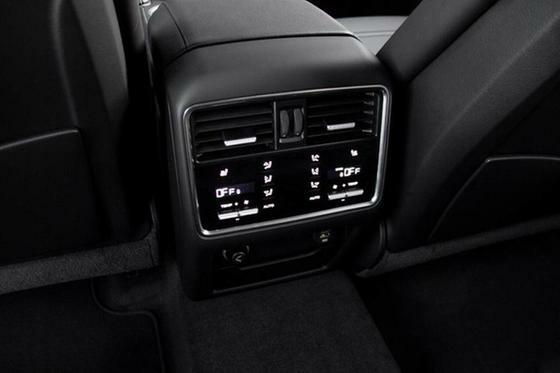 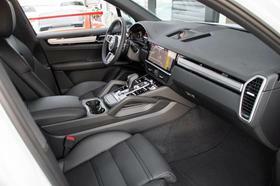 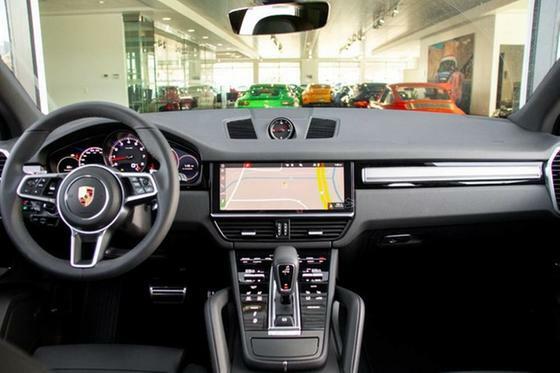 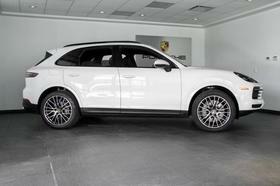 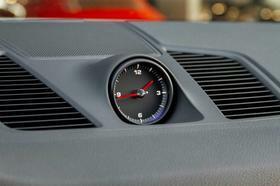 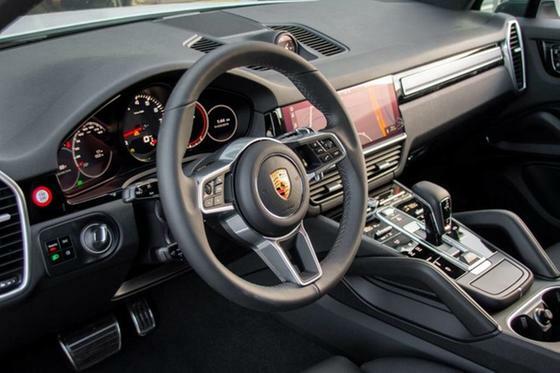 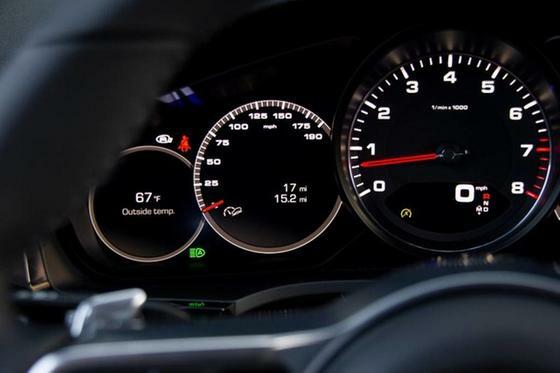 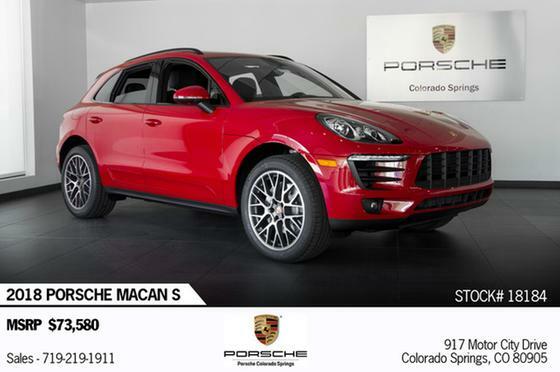 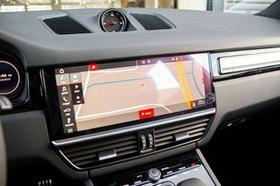 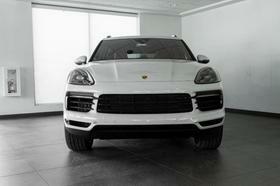 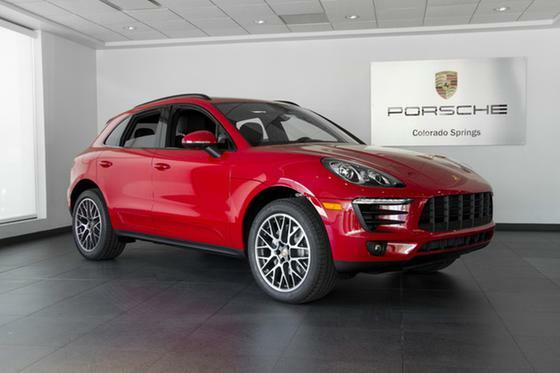 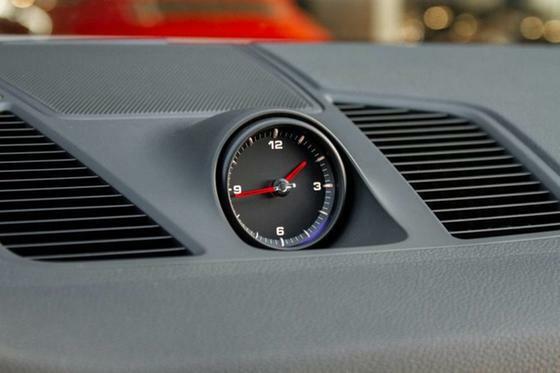 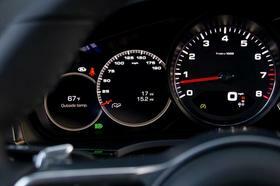 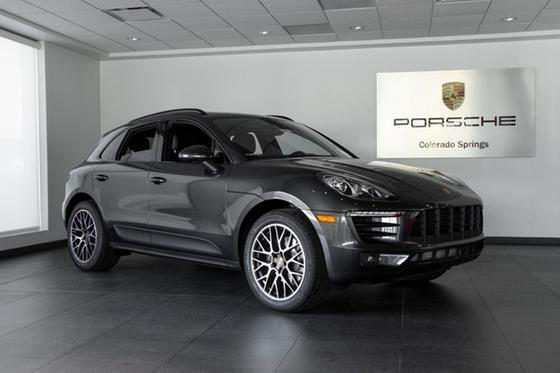 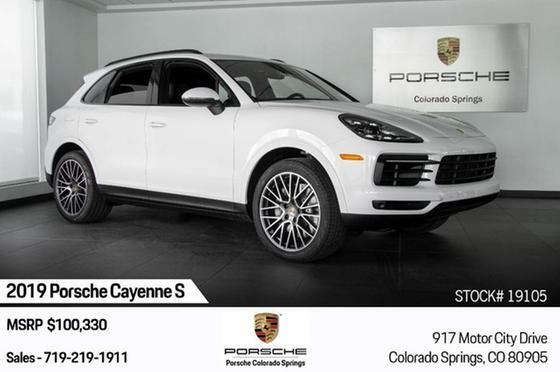 Im interested in 2019 Porsche Cayenne you have listed on Global Autosports for $100,330. I would like to know more about this vehicle. 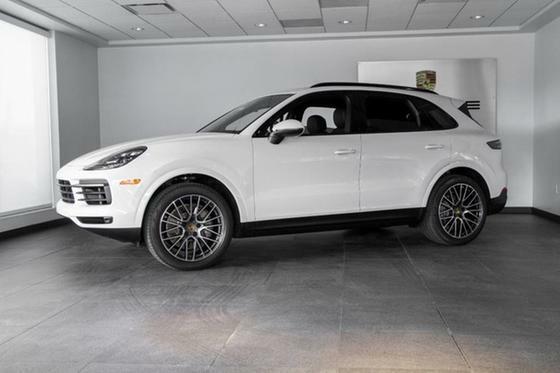 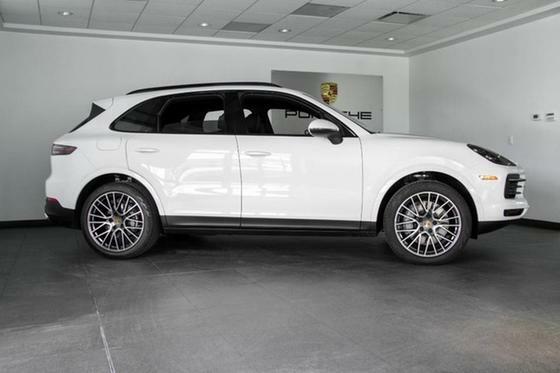 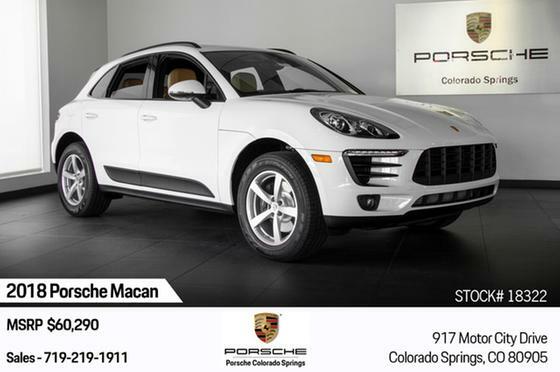 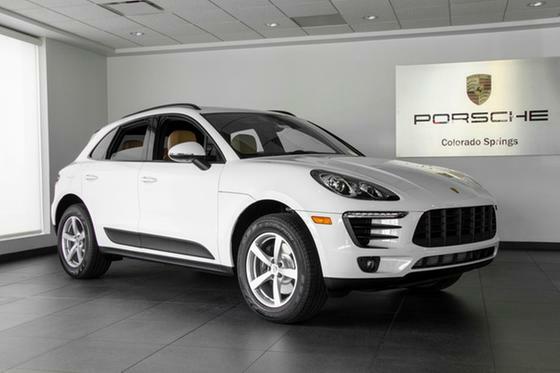 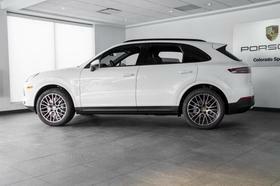 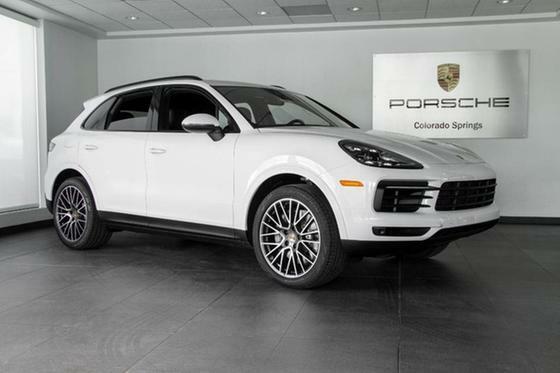 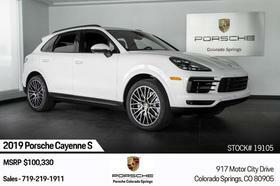 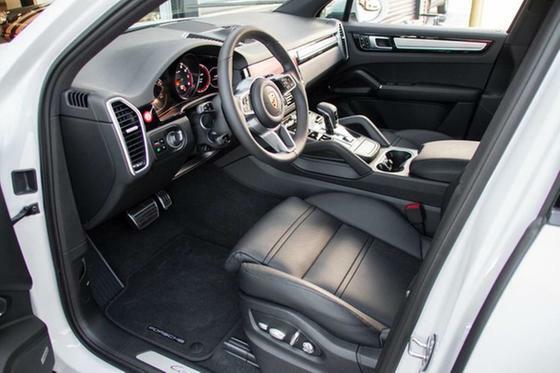 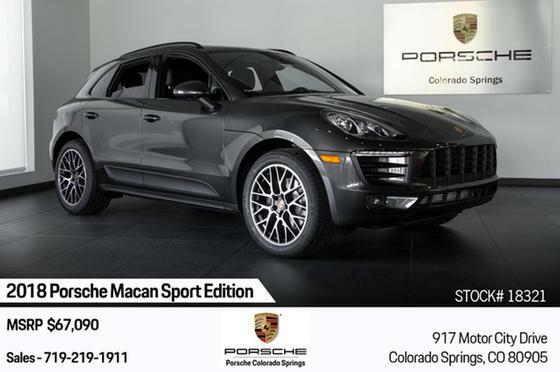 2019 Porsche Cayenne S - MSRP $100,330.00 Carrara White Metallic, Interior in Black, 21 RS Spyder Design Wheels incl Wheel Arches Painted, Interior Trim in Textured Aluminum, Premium Package Plus, BOSE Surround Sound System and much more!